A major issue with essay writing comes with the fact that many find the task to be so dull, intimidating and challenging. This often leads to one procrastinating until the essay that had a week’s completion time has to be completed and submitted in a few hours. Not only does this end up causing a lot more stress, but the result is less than satisfactory. To make essay writing simpler, you have to start seeing the fun in it. This can be difficult, particularly if you find essays to be very dull. 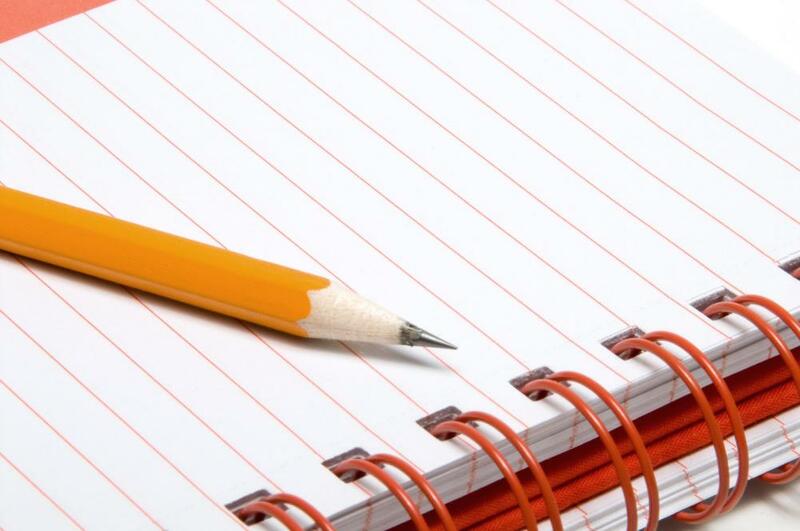 Luckily, the following are a few useful tips that can make essay writing fun for you. Before you start writing your essay, make sure that you are comfortable and are free of distractions. Pick a favorite spot--whether it is in your room, your living room, the library or even a café. Brew a strong cup of tea or coffee and gather your favorite snacks before starting to write. Making yourself comfortable can allow you to push through the initial dread that comes with essay writing. Once you are settled in, you can begin to start writing. Pay attention to how much time you are taking so that you don’t end up procrastinating through this. Don’t waste hours trying to find the perfect spot and making sure that everything is just right. Just start writing once you are in a spot that feels right to you. 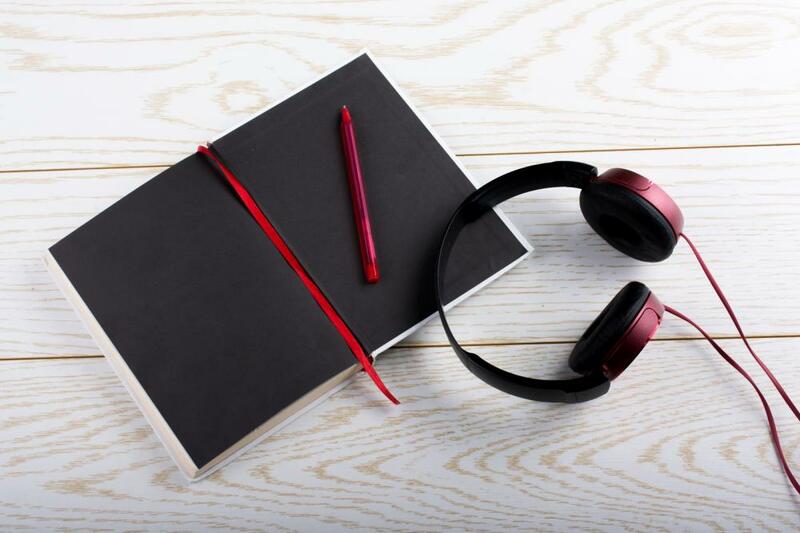 If the noises around you are very distracting or you want to get into a writing zone, it is a good idea to listen to some music, particularly soothing tunes that allow you to write with ease. Music and writing are also interlinked in some way and you can find that some songs and mixes are actually great at getting you in the writing zone. Over time, you can end up making the music as a cue for others and yourself that it is time get serious about writing. The music can also help to keep in a good mood, even when the words are just not coming out properly. Essay writing with music is definitely a fun time to spend your day and it can make writing a happier and more fun process for you. Always do your research for the essay content before you begin to write anything. During the research phase, you can begin to shape how and what you will write on. At the most, you should have a blank page with just the title on it. Doing your research beforehand allows you to plan the content with more credibility. This step also ensures that if you were thinking of introducing any controversial topics in the essay, you don’t sound like you are writing stuff that you just made up. Researching can also help you learn more about your topic and it might even start to look interesting to you. Even an essay on pens can begin to look interesting when you research the history of the pen and the first pen that was ever made. 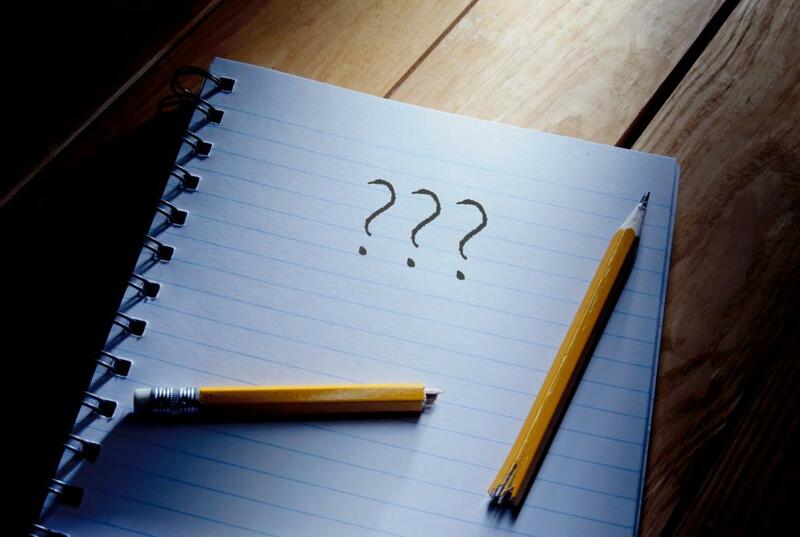 Now once you do your research, you should start to plot out the outline of the essay. The outline gives your content more structure and it also ensures that you don’t miss any important points. Outlining also has an added benefit of helping you tackle a word count if it applies to you. Is the Pen Going Out of Style? With an introduction and a conclusion added to this layout, you will easily meet your 2000 word count requirement. When divided in this manner, you can see that writing 2000 words on pens just became easier, especially as each section only needs 300 words. You can apply the same outline to different word counts and make essay writing easier and fun for you. Many people waste a lot of time on the title. It has to be perfect and it has to be just right for them to be able to start working. However, you shouldn’t stress on the title. Write down something that covers the major idea but you should also be open to changing it as needed to suit the body of the essay. This speeds up the writing process and prevents you from wasting time to come up with the perfect title. A lot of the times, the title can be written after you have written the content. If you are worried about it, just write down a simple one such as “Understanding Pens,” or “A Closer Look at the Ink Pen,” and leave it be. Once you have finished writing the content, you can start to change and craft a title, which is better suited for the essay. If the content isn’t shaping itself, take a deep breath and just start writing anything down. Also known as free writing; this process involves literally dumping all the words for the content on to the paper. Once you have written down everything, you can begin to start editing out all the unnecessary bits to shape your essay. It might be a more chaotic approach but if the outline isn’t working for your essay writing, this is the best solution. Be very relentless in your editing to correct spellings, grammatical errors and to remove any unnecessary words out of your sentences. This can also be a very fun process for people who don’t always enjoy the mental sorting process that writing entails. With free writing, essays can be fun again and you won’t have any issues with submitting your essay on time.